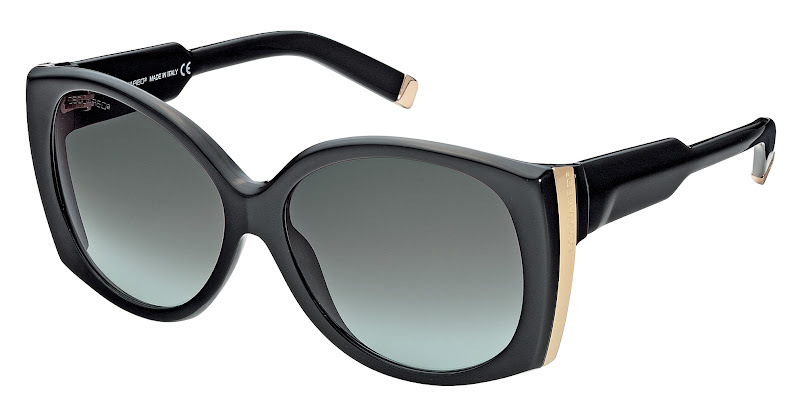 The Dsquared2 eyewear spring-summer 2012 collection for men and women in next season can be describing like strong and fresh thanks to the new sunglass frames with sophisticated shapes and individual details. Young design, interest to detail and a sporty mood: there are the main uniqueness of the sunglasses in acetate for men. The front and the central part of the arms highlight the details in metal for a sports-luxury mood which is typical for the Dsquared2 collections. The printed “D” on each of the arms and the clever grouping of metal and acetate,describe the new sunglasses with a dandy soul. Sophisticated design for the aviator frame outlined in leather for a strong and eccentric look. The seductive women sunglasses are motivated by wide shapes form the 60′s with the front in acetate and the bridge in metal and also with the comfortable magic of the silhouettes from the 50′s, are decorated with metal logo on the arms. 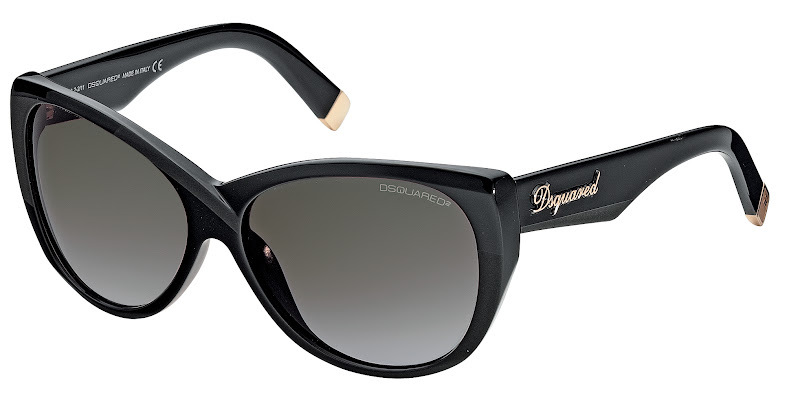 Dsquared2 women sunglasses have also details in acetate and metal, and a double bridge that emphasizes the bold image. 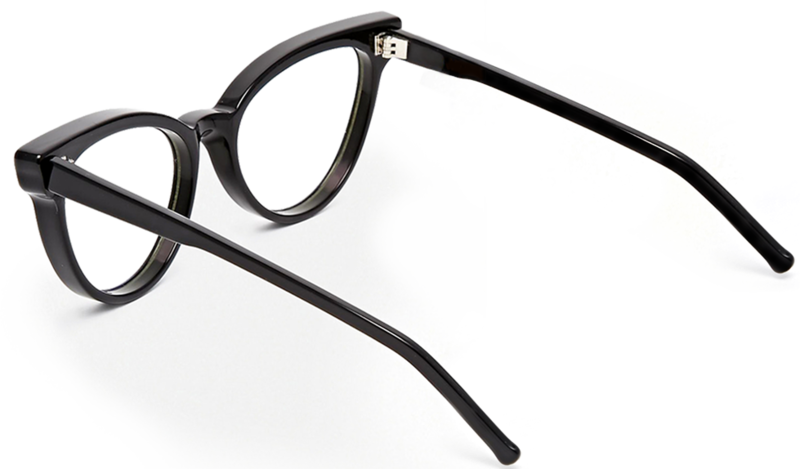 Acetate sunglass frames with metal plates and engraved logo for a cool and bright effect.